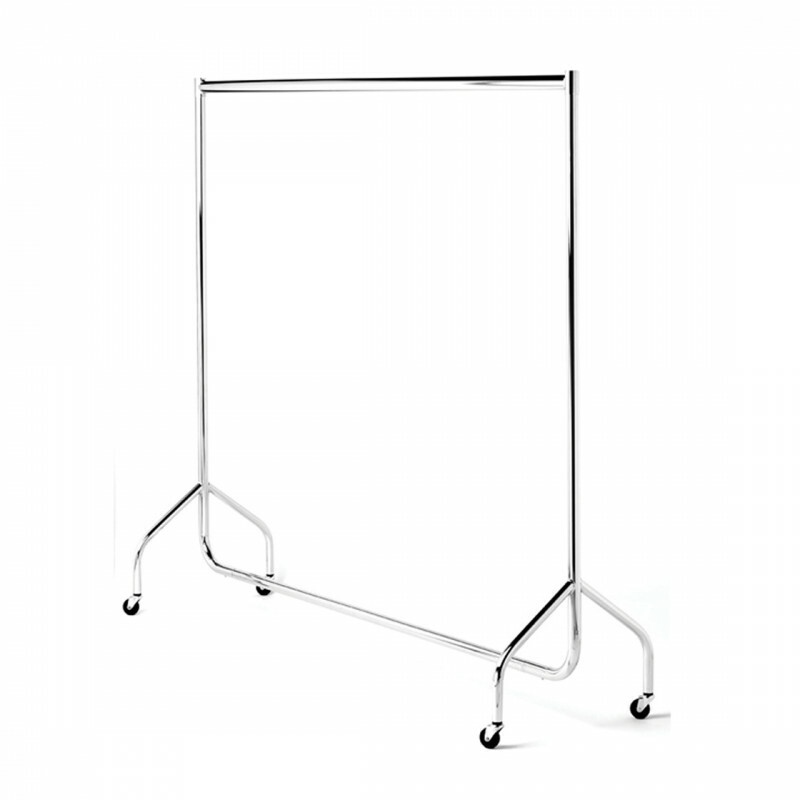 At parties and VIP events providing a cloakroom area is a must, and this large sturdy metal garment rail is the ideal cloakroom solution. Ideal for hanging coats and jackets on. Also ideal for use at trade shows and events where you might want to hang an items of clothing.